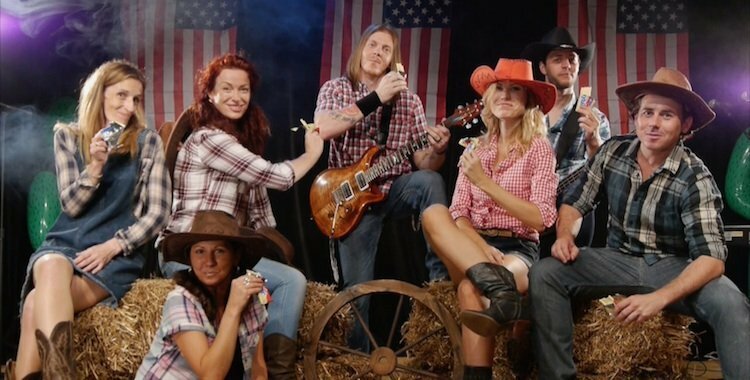 West World are a lively, rocking, country and western band based in London and Kent. 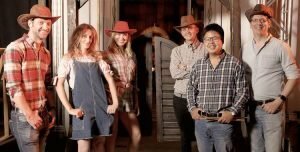 They play a mixture of classic and modern country songs including Johnny Cash, Dolly Parton, Lady Antebellum, Carrie Underwood and Shania Twain. Every performance is individual and themed towards the requirements of the client. 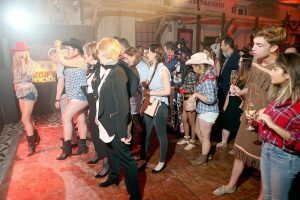 The band are always upbeat and committed to making sure your party is up and dancing from the very beginning. 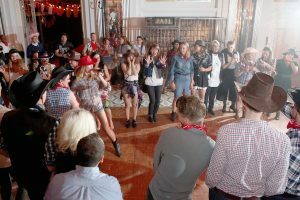 With every option line dance and hoedown dance calling is offered as standard. The band can play up to 2 hours of music but their standard play time is 2 x 45s. They also offer recorded music between sets so you don't need to hire a DJ. 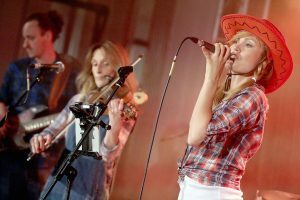 The band offer several different line-up options to fit with any budget. The band are happy to learn a first dance for weddings if needs be and will work closely with you in the run up to your event or party to make sure everything is perfect. 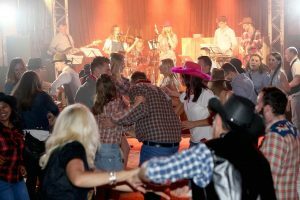 The Celtic Manor, Newport – corporate party for the Forensics UK Police Dept. ​In addition to many weddings and private parties. Are You Ready for the Country - Hank Williams Jnr.